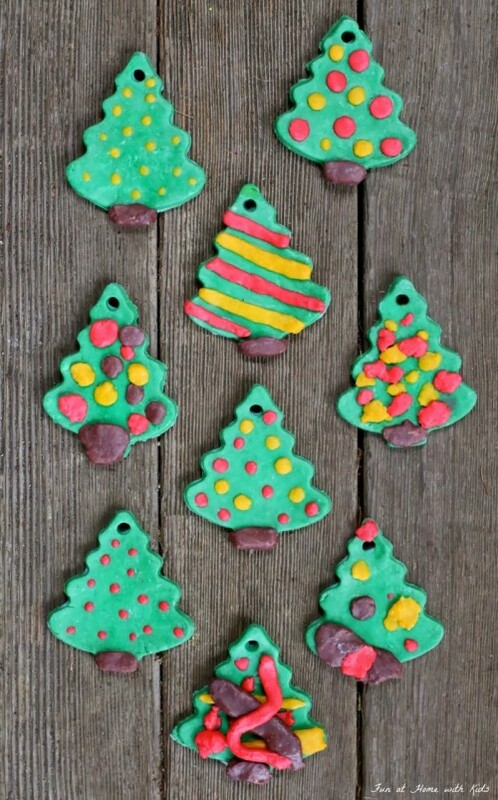 If you have kids, it’s so awesome to spend time with them preparing your home for the coming holidays and cooking food! 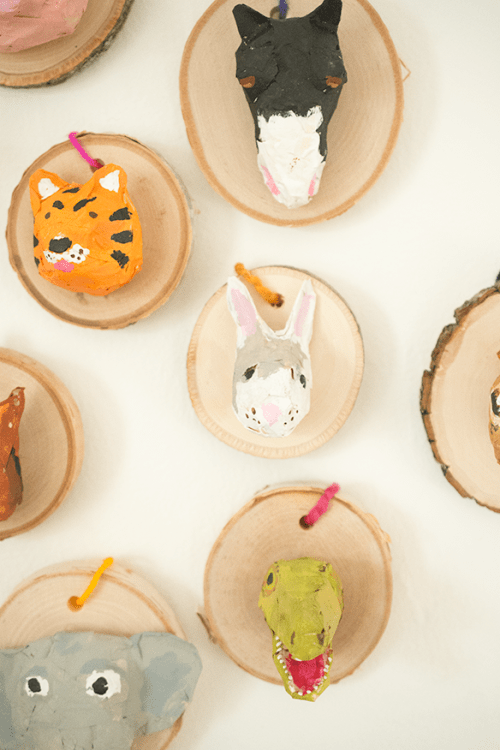 Today I’ve prepared a whole bunch of tutorials to make with your little ones, they are super cute and easy – almost for any kids’ age. 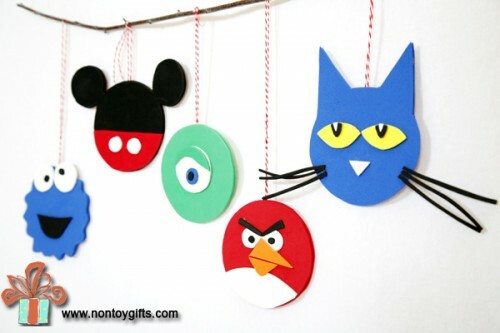 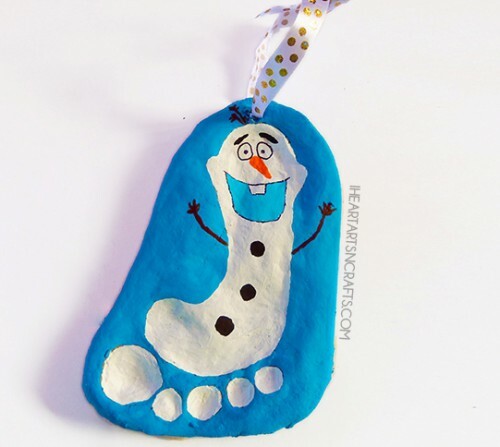 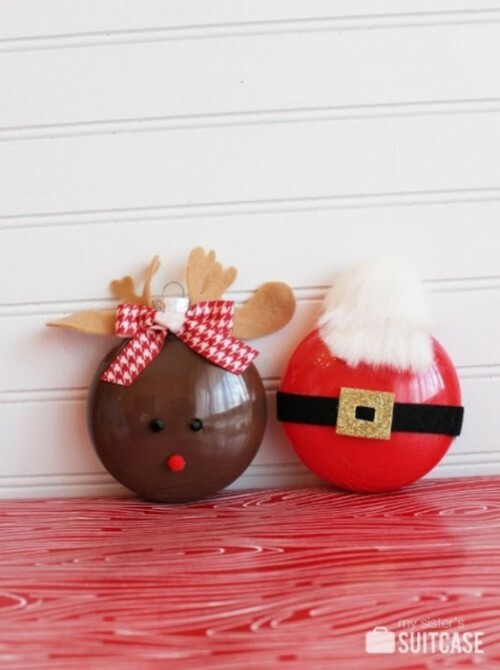 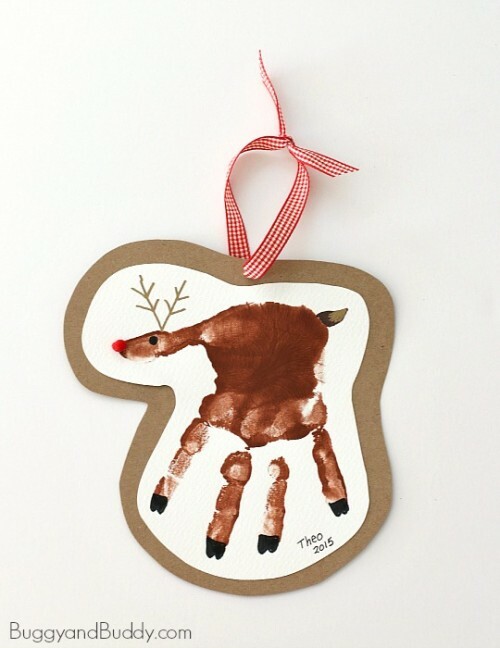 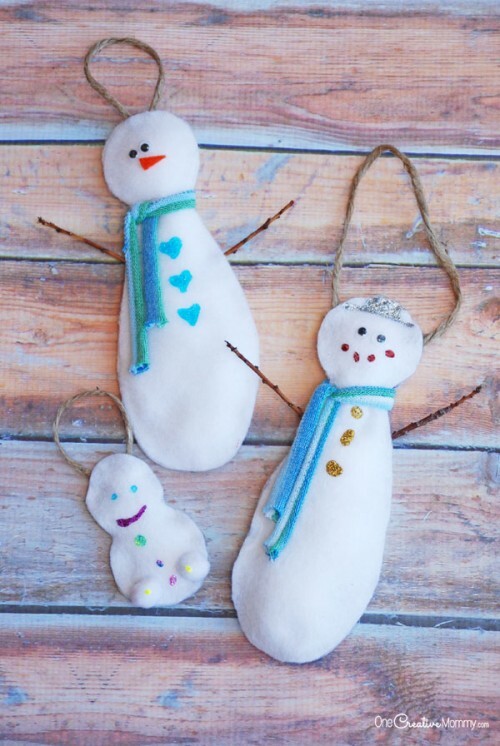 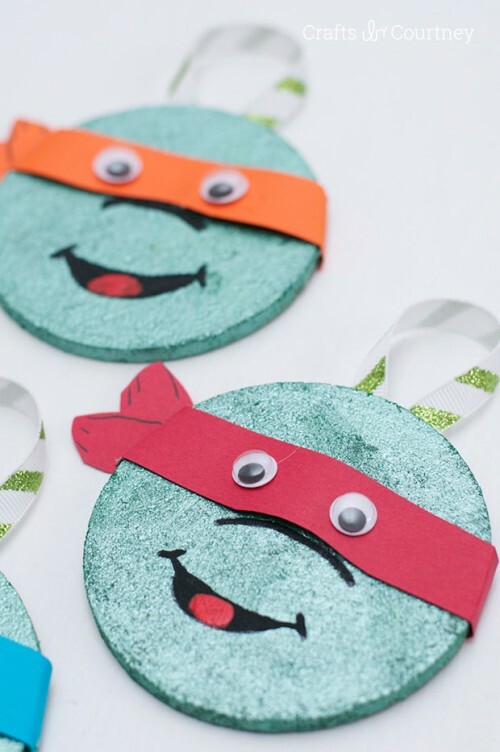 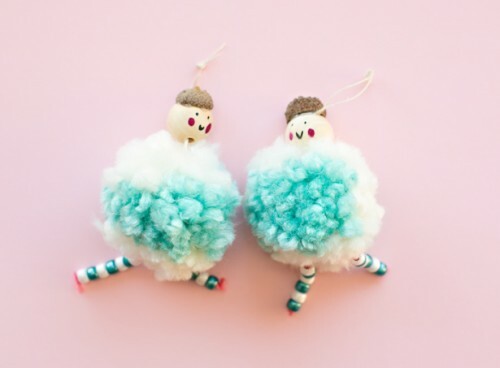 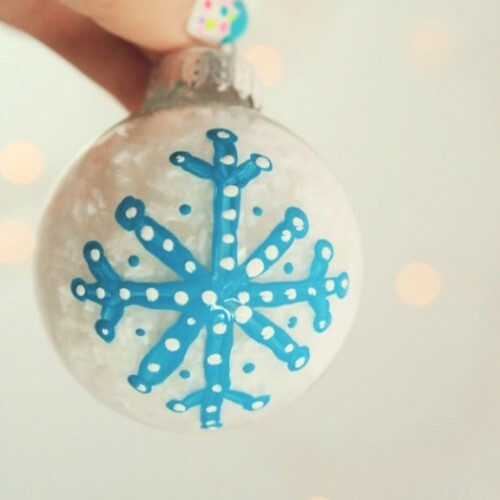 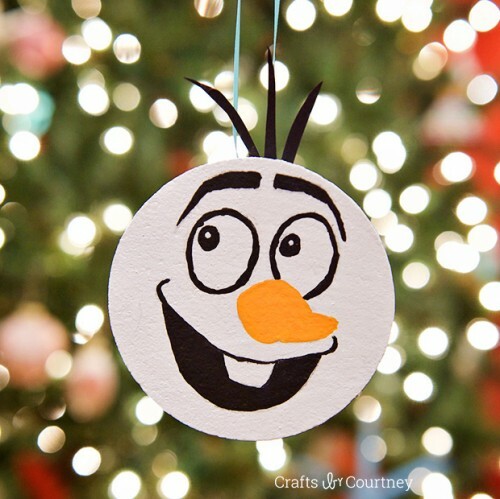 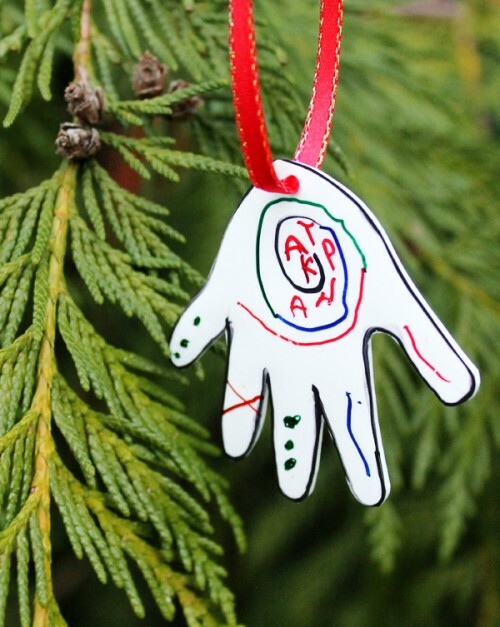 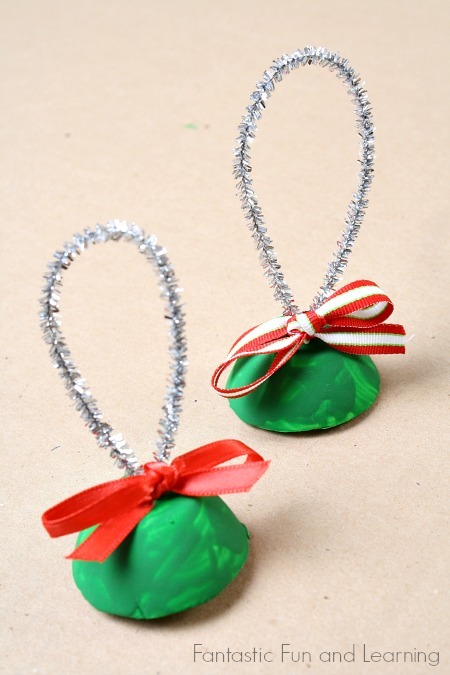 You can make some using salt dough or oven bake clay, or paint some easy things on baubles, coasters or clay pieces. 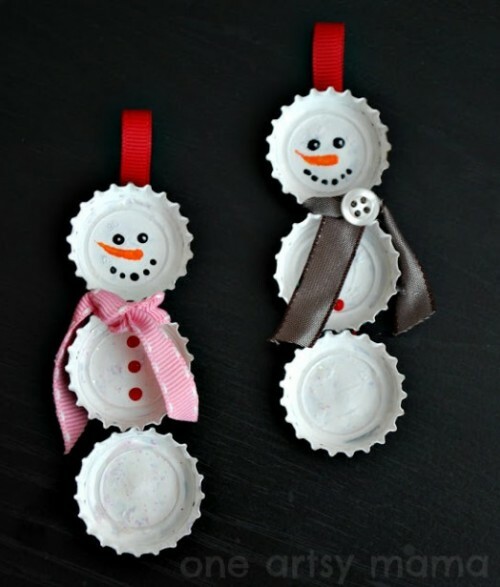 Use nutshells, corks, bottle caps or felt – sewing may be a bit difficult but you can always help your kids, right? 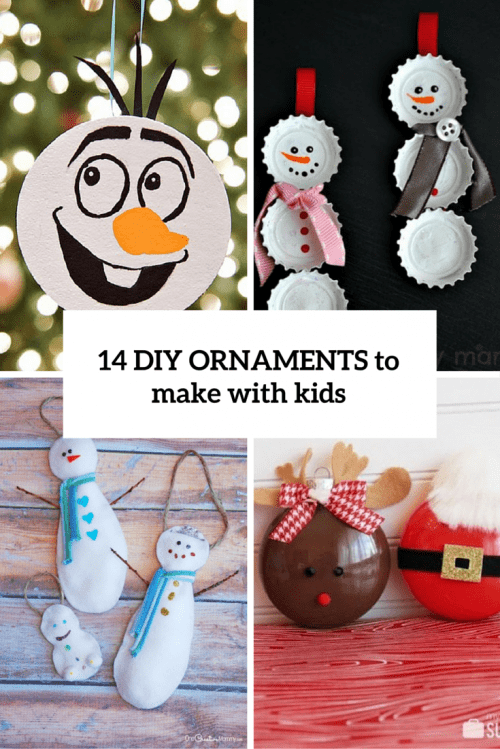 Read the tutorials below and choose the best ideas to spend wonderful time with your little ones!